Martin certainly had a unique experience at the tournament. He played with 17-year-old Kamil Majchrzak from Poland. The two had never teamed together before this event. “This is like the biggest tournament in the US by far. To be an American and to win this tournament was an amazing experience,” said Martin. Martin plans on attending Duke University in the fall of 2014 with his brother, who is already there. He has received many scholarships. 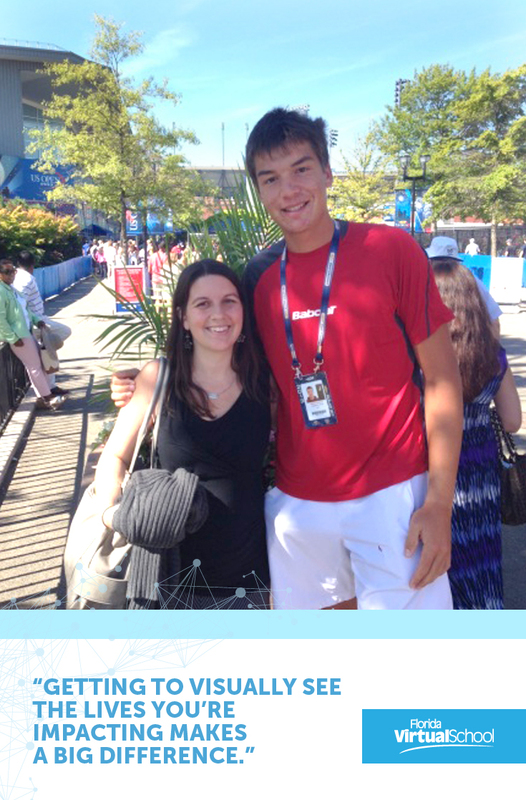 After he completes his degree, he hopes to join the professional tour to continue his tennis career. 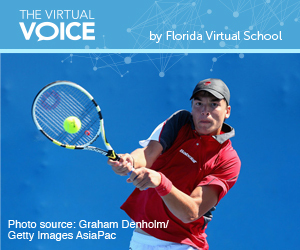 This entry was posted in Homeschool Edition, Student Edition and tagged Digital Learning, Distance Learning, Florida Virtual School, Student Athletes, Student Spotlight, Student Success on November 5, 2013 by Guest Blogger.